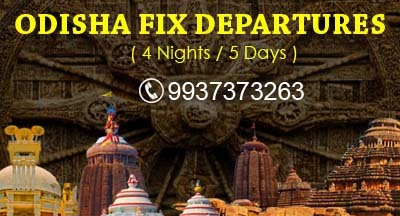 The most awaited festival of Rath Yatra or Car Festival Puri commences on the 14th July, Saturday 2018 and Return Car Festival or 'Bahuda Jatra' falls on 23rd July Monday 2018. 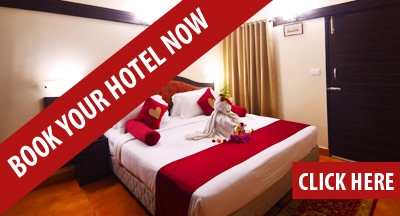 Also known as Chariot Festival or Car festival, this is one of the most awaited Hindu festivals of the state as well as the country. The celebration of this day starts much earlier that comprises the construction and decoration of the Raths or Chariot by numerous devotees & volunteers. 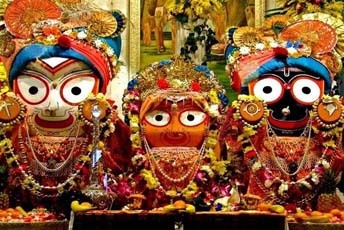 The three chariots that are the highlights of the entire Yatra are pulled by strings. 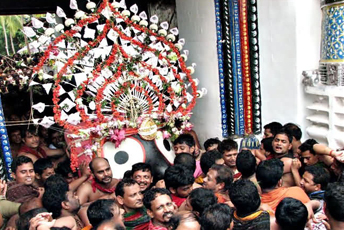 The chariot of Lord Jagannath which is 45 feet high, high comprises 16 wheels and is referred as Nandighosa. 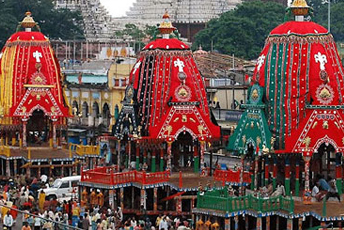 Balabhadra’s chariot is made 45.6 feet high with 14 wheels is called Taladhwaja. 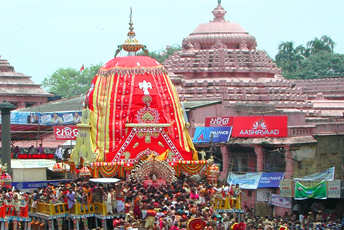 The chariot of Subhadra known as Devadalana has 12 wheels and is 44.6 feet high. All these chariots are decorated with various designs and colors by the artists of Puri that showcases their enthusiasm for the Yatra.